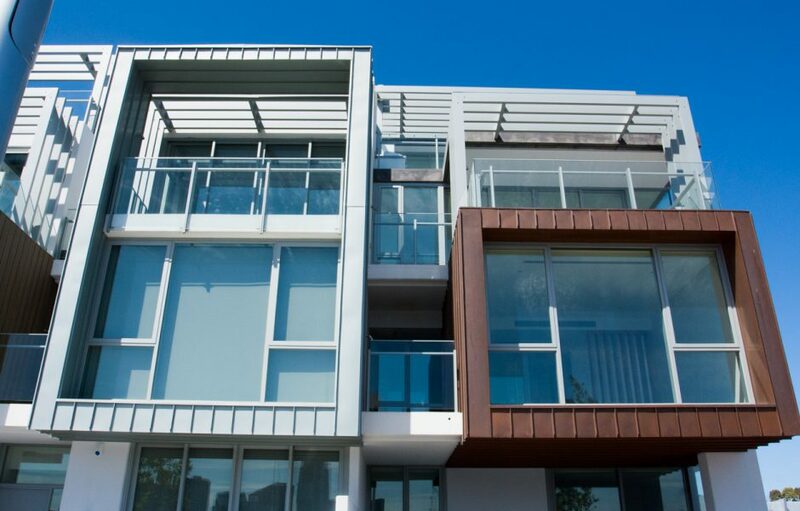 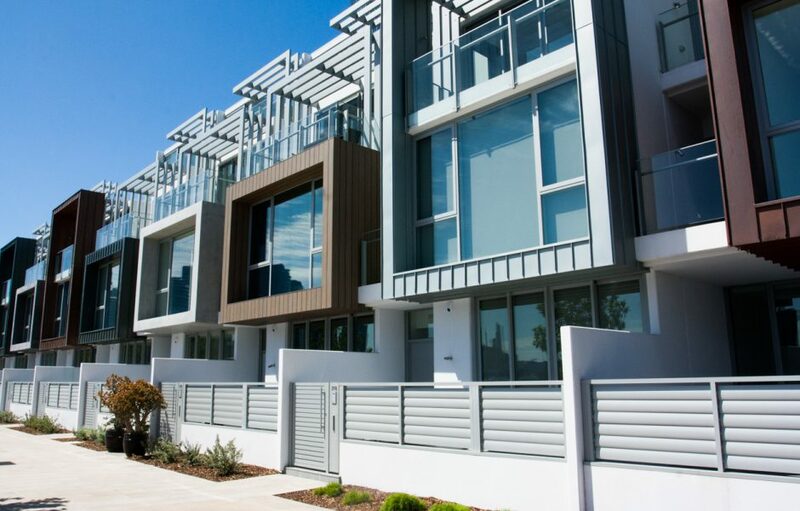 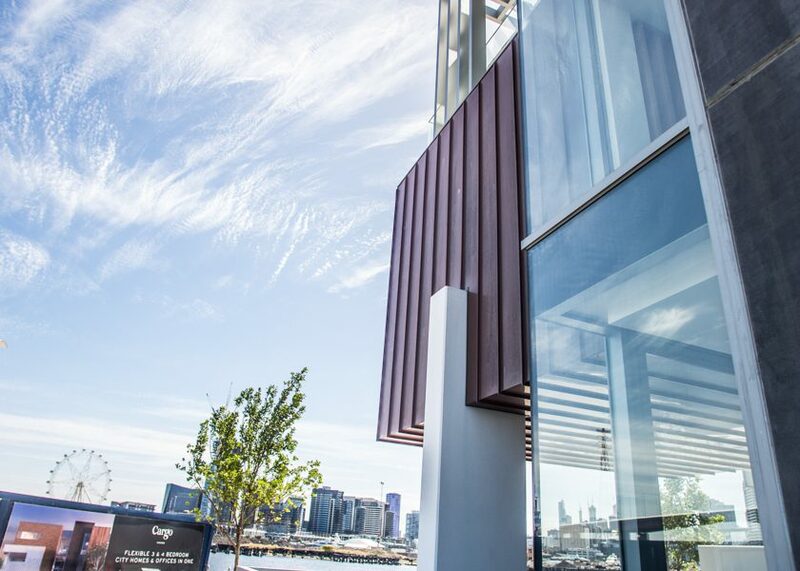 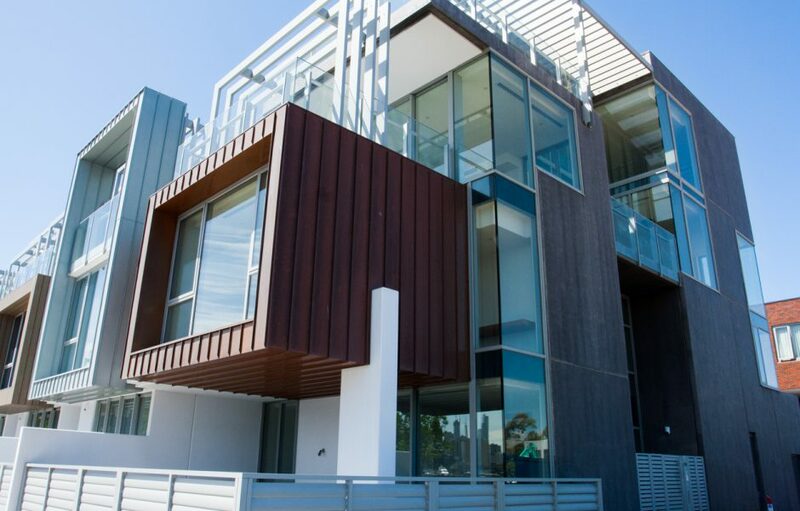 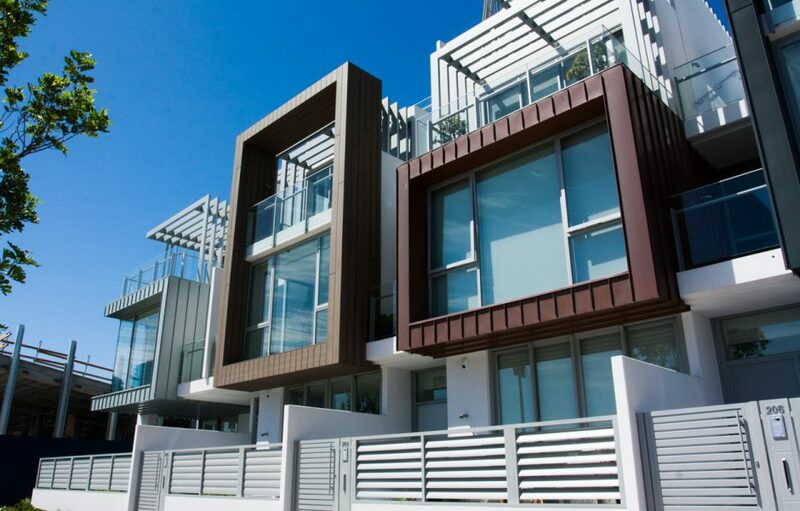 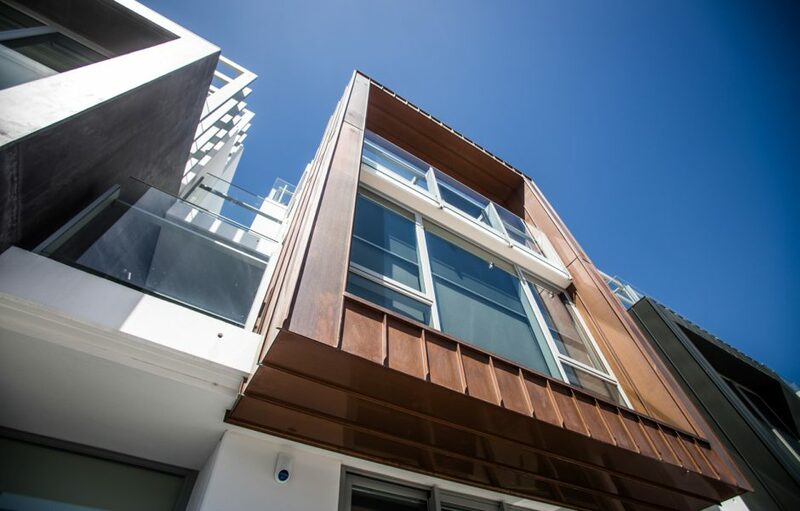 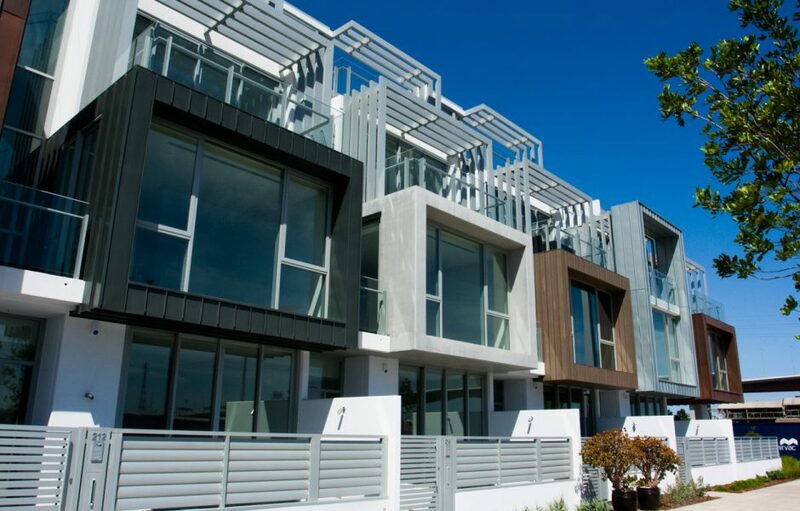 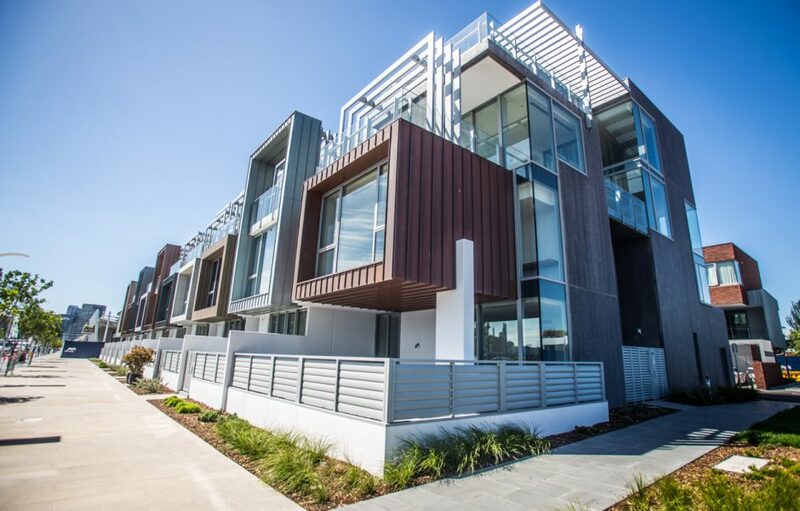 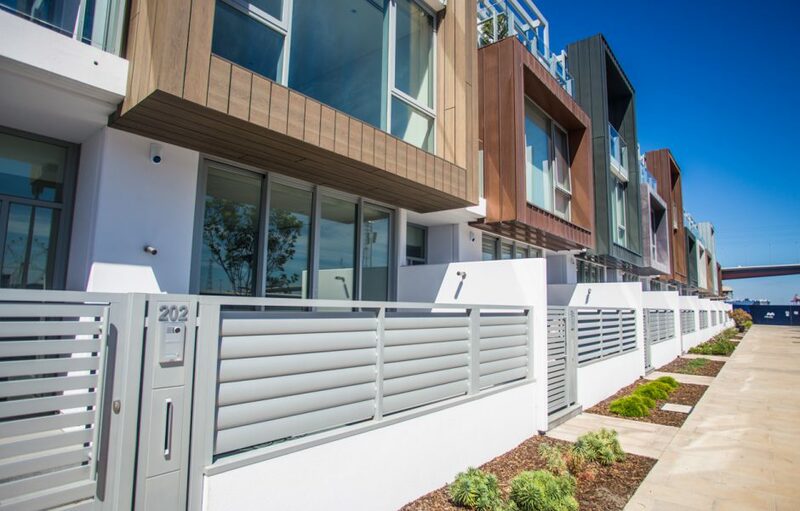 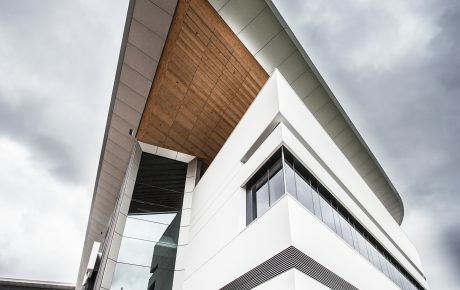 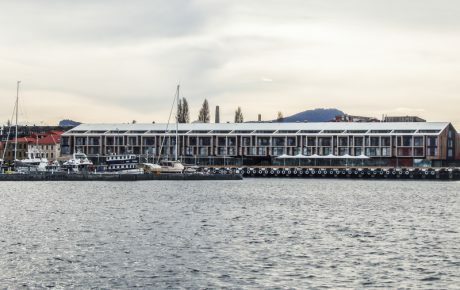 The wharfside residences of Yarra’s Edge have finally been completed! 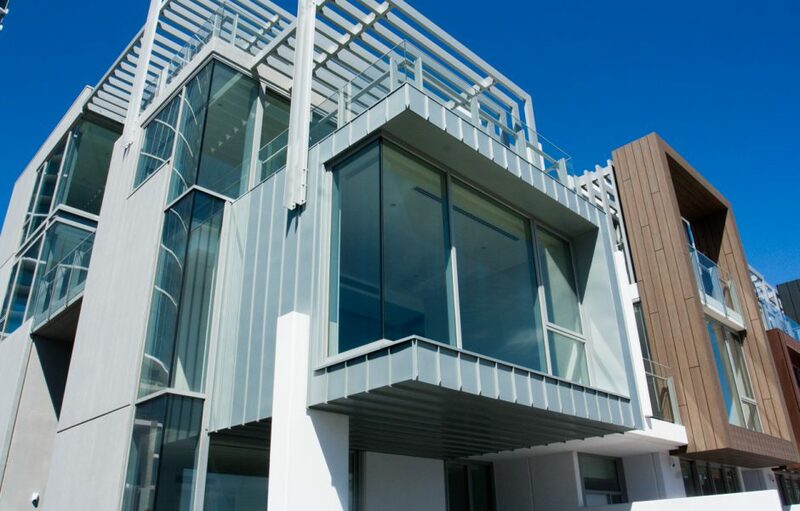 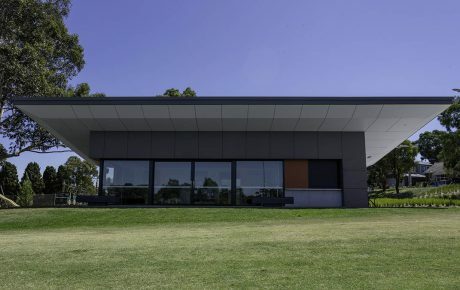 Featuring our U-MAX™ 150mm Front Glazed framing system for total thermal performance, these sturdily built residence perform as fantastically as they look. 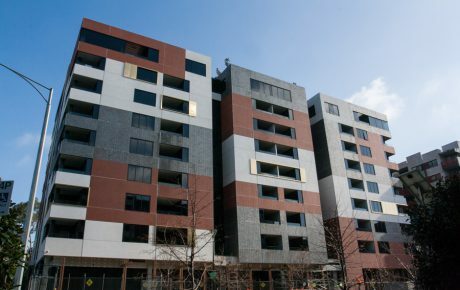 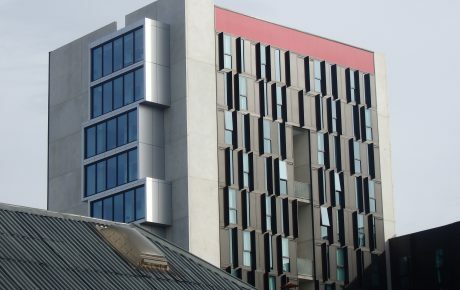 To read more about Yarra’s Edge and the processes behind it, read out blog post here.